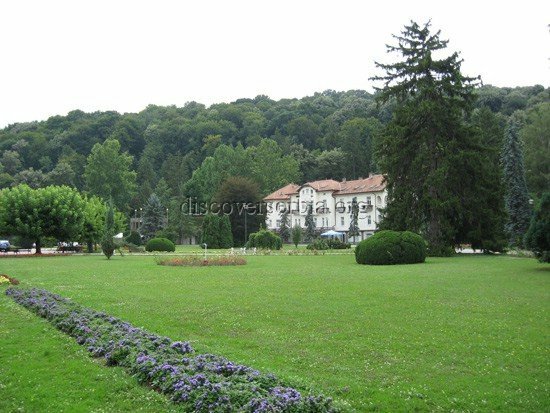 Banja Koviljaca lies on the right bank of the river Drina, at the foot of Gucevo mountain, at the altitude 125 metres above sea level. The main natural and the healing resorce of the settlement are mineral thermal springs and peloid containing sodium, magnesium, calcium etc. The temperature of the spa water 15 – 32 degrees of Celsius. 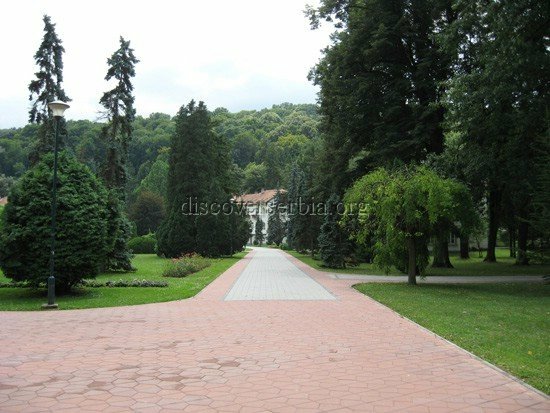 Banja Koviljaca is famous with one of the biggest parks in the country. 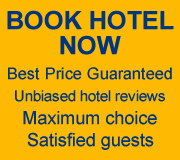 Spa has a large accomodation capacity – over 2500 beds in hotels, resting places, special hospital, villas and private accomodation. Indications: rheumatic disease, degenerative changes of the joints and spiral column, discus hernia medical combitiones, posttraumatic conditiones of upper and lower extremities and spiral column, minor damages to central nervous system, lesions of peripheral nerves, muscle diseases, some gynaecological and skin conditiones, lymphedem, osteoporosis.